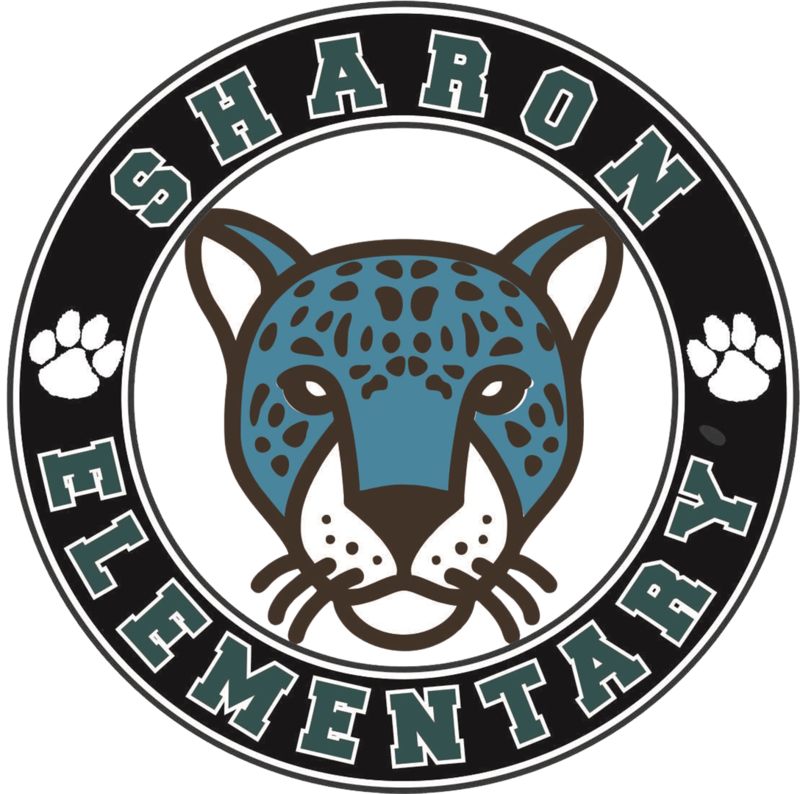 Sharon Elementary School's mission is to provide a learning environment to meet academic challenges and individual goals in preparation for success. Sharon Elementary School will provide students with a strong foundation and the tools to continue learning throughout their lives. All children possess the ability to be successful in the academic setting. All children come to school with a wide range of strengths and weaknesses in how they learn. The curriculum and instruction in our school is driven by the educational needs of our students. The resources of our school are directed toward ensuring that all students are successful at school. Our teachers engage and motivate students to exceed state and national standards of learning, personal learning goals, and to develop essential lifelong skills and characteristics of responsible citizens. Teaching and learning at Sharon Elementary School is based on proven, sound, best instructional practices and is subject to ongoing peer review and analysis. Our teachers engage in significant staff development programs that focus on acquiring and refining proven, sound, best instructional practices. Sharon Elementary School provides a safe, secure and nurturing learning environment for all students. The very best ME is what I want to be: I will work to achieve and in life…SUCCEED!